Brush Fire & Security Inc.
We are Brush Fire & Security, Inc. An Arizona Company. Our primary focus is the safety and security of your business and the people within. 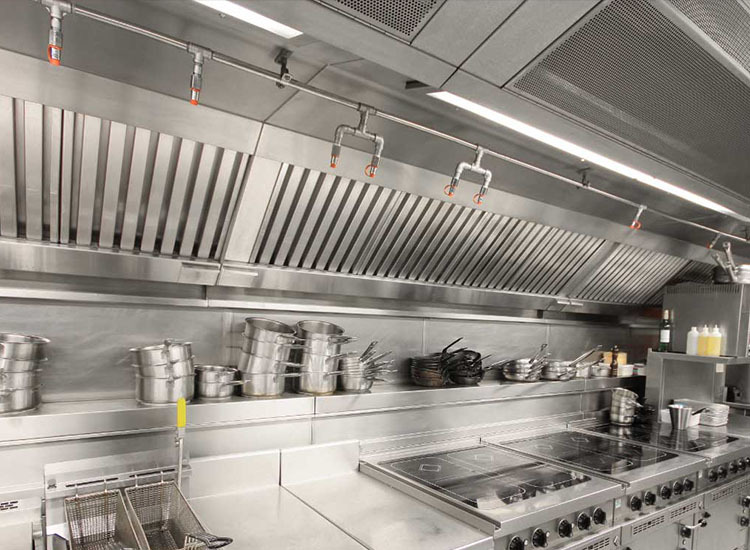 We do this through comprehensive Inspection, Testing, Maintenance & Repair. We will strive to exceed your expectations with integrity, quality and customer care that doesn’t end at 5pm. We are here for you with a skillset that protects you 24 hours a day, 7 days a week, including evenings, weekends and holidays. 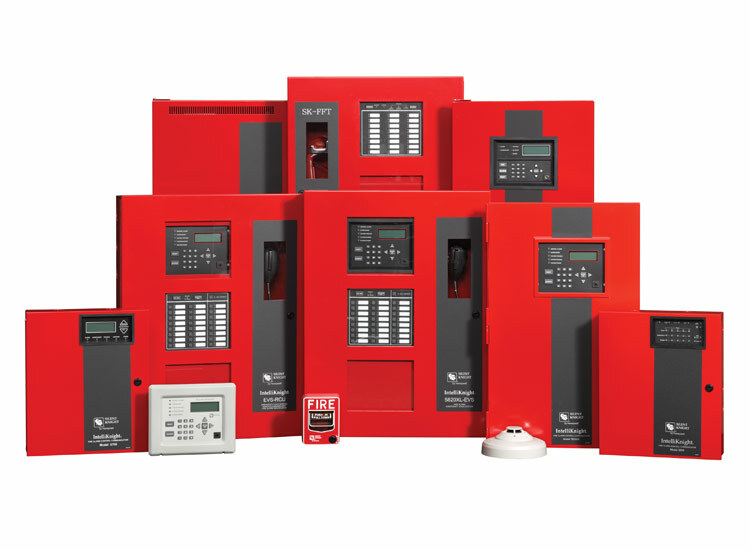 We provide top quality fire equipment solutions to protect your employees and property. We offer Inspection, testing and repair to keep your equipment in prime condition, so you can be assured of performance when you need it. Brush Fire & Security, Inc. can perform inspections and testing on your existing equipment, as per local, City and State requirements. 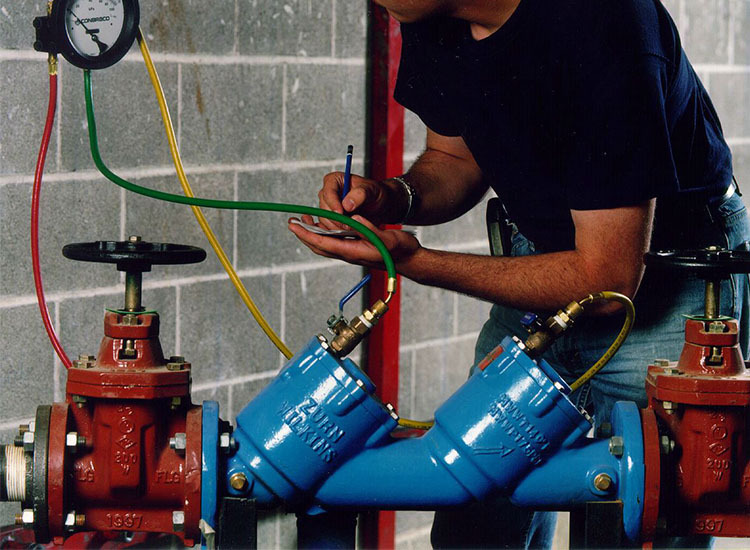 Periodic inspection and testing will inevitably reveal equipment deficiencies, through collaboration; your equipment will be brought back into compliance. Here what our clients say about us. Very friendly and professional. Dana did a thorough walk through of my business and explained everything in terms I could understand. His quote was even lower than the quotes I got from other companies!!! He is always available to answer my questions even after the initial walkthrough. I highly recommend this business!!! !! !Incredible company with integrity!! Dana came in and not only serviced all our extinguishers, that were severely overdue but he replaced all our wall signs and left the place cleaner than when they began, hey for my small business it's the attention to detail and service with a smile that counts!! Love these guys! Called in with a minor emergency in my kitchen system, Dana came out immediately and found out why my alarm was going off without even having it in use, replaced some damaged parts and got us ready to open back up in time for lunch, not only was Dana on top of his game but his staff was extremely helpful in a stressful situation, Cat was courteous and got me scheduled in a jiffy! I WILL definitely be giving this company repeat business! We were looking for honestly and profesional company and after some research, we pick this one and just love their services and affordable pricing. Go with this guys , they are more than perfect for small bussines like us !! !